Six months after the big chop! 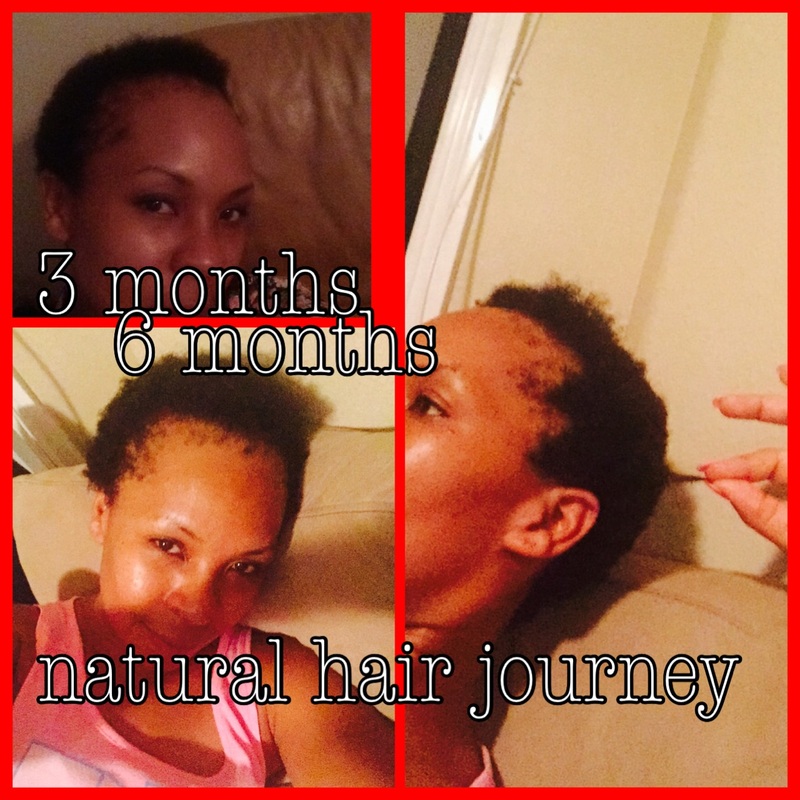 Happy to be natural again… It feels good! My hair journey has included weaves, braids, perms, and wigs…Many of these styles weakened my fragile hair-line and caused my hair to thin…I currently wear my hair in protective hair styles such as braids and yes I throw on a wig every now and then. When my hair grows out more I’ll feel more comfortable wearing it out. Baby steps!! Thanks for sharing Rae your natural hair journey, I’m totally excited for you and look forward to seeing your progress, it’s the beginning of something wonderful!